Birthdays are an occasion that everyone has a reason to celebrate. Whether it is the first birthday of your kid or the 60th birthday of your parents, there is a reason for celebration irrespective of the age. And yet there are certain birthdays that mark a milestone in everyone’s life. 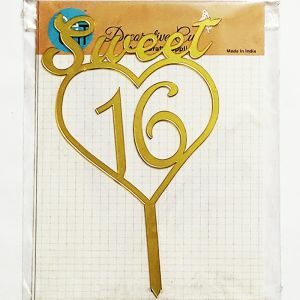 The 16th birthday for a teen and the 60th birthday for the elders are considered remarkable. Now you can make these events even more fun and exciting with amazing party decoration ideas from NJ party shop. There are no limits to the number of party items that you can find at the NJ party shop. 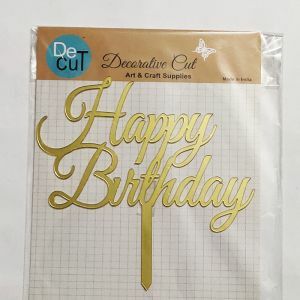 For instance, if you are shopping for the birthday of your kid and you are looking for something related to cartoons, then you will surely find the necessary party props for the Disney themes. 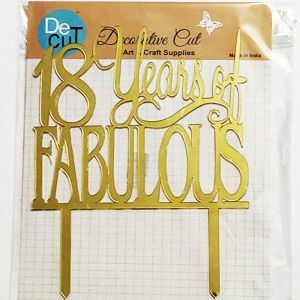 Not just Disney but you can find party props that will cater to different party decoration themes for a kid’s birthday. But it is not just kids’ birthdays that the shop offers you with party decorations. 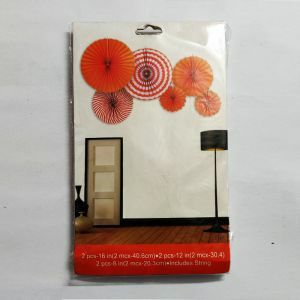 You get party supplies for all kind of themes irrespective of what you choose. 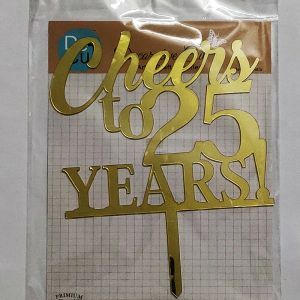 So all you have to do is choose the theme you want to use for this year’s party and then buy the necessary party supplies from NJ party shop. More often than not, we are beguiled by appearances and are disappointed when the actual product doesn’t turn out fine. You would never have this complaint when shopping with the NJ party shop for your party decoration items. 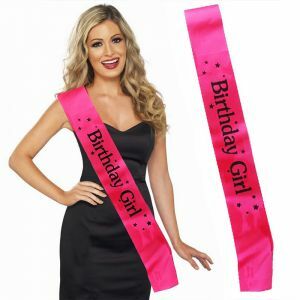 The party supplies at NJ party shop are of the best quality and are quality tested before offered to the customers. Having been in the industry for quite some time, the shop offers you the most reliable products from the most trusted sources they are well acquainted with. 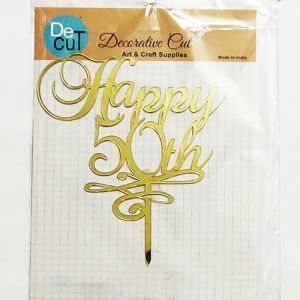 Additionally the party decorative items that you buy are priced reasonably so that you will have no worries on stretching budgets. You can now shop to your heart’s content and make the party more memorable with the minimum budget!